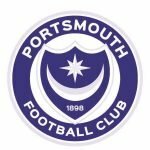 Pompey’s impressive season, as we move towards an end to 2018 with 2019 soon getting underway, continued with victory over Walsall. 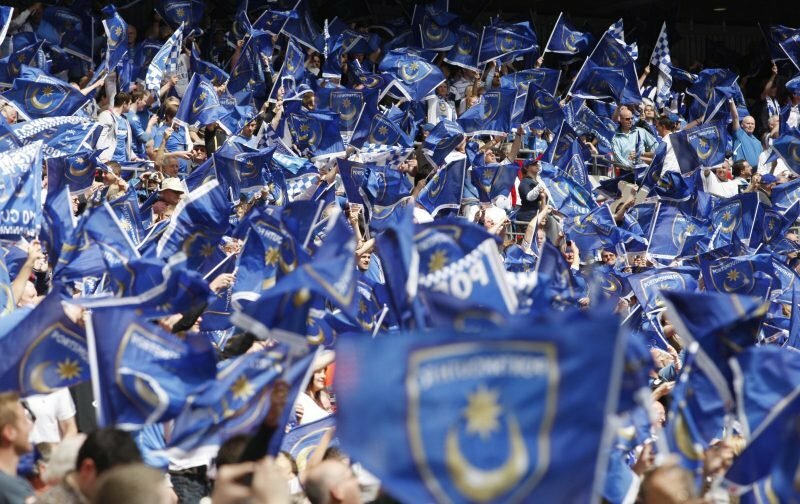 As Sunderland apply the pressure, it was important Pompey didn’t drop points against Walsall at Fratton Park – where our form hasn’t always been what we might have hoped – and we didn’t. A 2-0 win ensured we not only stayed top but retained the advantage we had after Saturday’s three-points at Scunthorpe. Goals from Oli Hawkins and Ronan Curtis, in either half-time, were enough for the Blues. Yes, I thought we would do well this season but not as well as we currently are. However, there’s still a long way to go, so as easy as it could be to get carried away, we’ll not… I’d have settled for a four-point lead over Sunderland and six over third and fourth-placed Luton and Peterborough, respectively, with a game in hand on both, back in August. No questions asked. On another note, I do think my pre-season flutter on Brett Pitman finishing as not only Pompey’s top goalscorer but also the golden boot winner in League One is now looking a long shot. Again he found himself out of the starting XI against the Saddlers – I wouldn’t be too surprised if the Blues’ former captain moved on in January, to be honest.